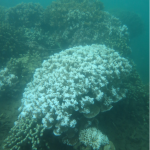 Coral bleaching in Kaneohe Bay, Hawaii, 2014. The world’s reefs are in a dramatic state of decline – over 40% of corals have been lost over the last 30 years due to pollution, destructive fishing practices, ocean warming and ocean acidification resulting from a changing climate. 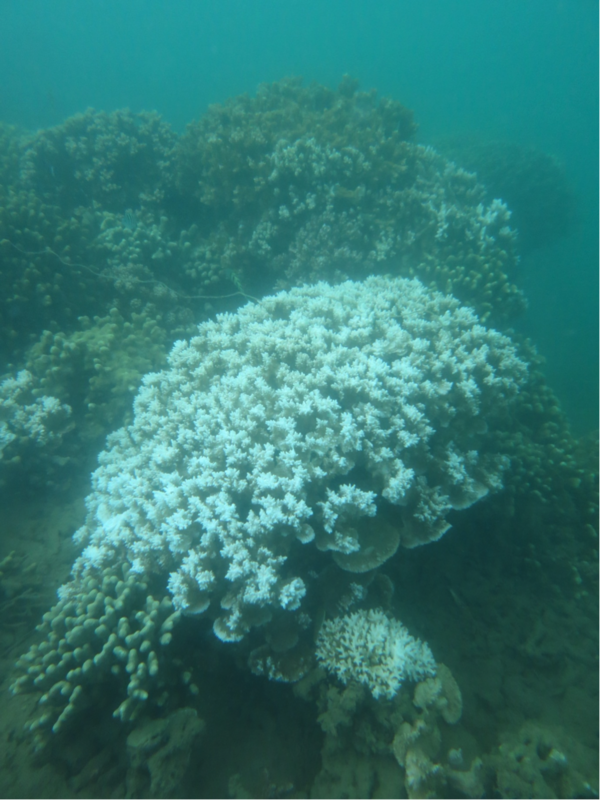 According to the scientific community the decline is set to continue, it will affect 500 million people globally who rely on coral reefs for food, tourism income and coastal protection. In response, GCI & CRE researchers are creating a baseline record of the world’s coral reefs, in high-resolution 360-degree vision through the Catlin Seaview Survey. It will enable change to be clearly monitored over time and will help scientists, policy makers and the public to see and understand the issues facing reefs and work out what needs to be done to best protect coral reefs now and into the future.